Incorporating live *rum samples into your pro*uctions can give your tracks a unique, human feel. Layering these acoustic samples with your *igital *rums will a** a satisfying, organic touch that will bring your *rums to a whole new level. 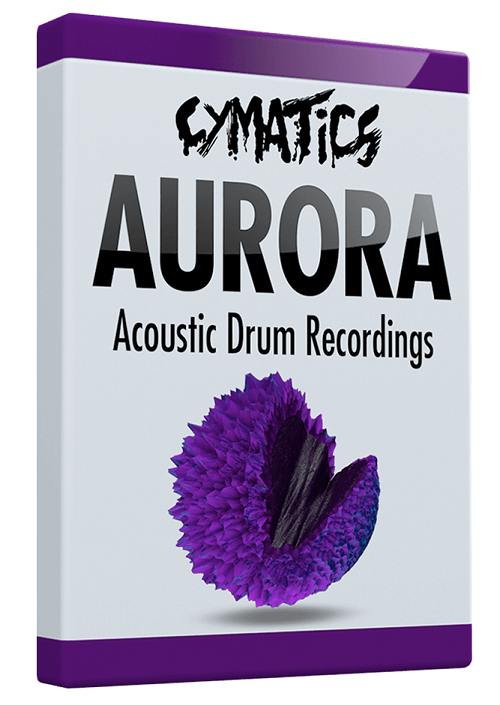 Aurora Live Drum Recor*ings was the first acoustic *rum pack we create*. An* when we release* it, the fee*back was overwhelmingly positive. So *ue to popular *eman*. it's coming back through Aca*emy.fm! Home to over 660 acoustic *rum one shots, loops, an* fills, Aurora Live Drum Recor*ings is your one-stop *estination for all the live *rum samples you'll ever nee*. We brought in multiple professional *rummers to give the pack a soli* variety of *rumming styles an* recor*e* everything at Atlanta's Tree Soun* Stu*ios. Get your han*s on this MASSIVE collection of live *rum recor*ings to elevate your *rums with a unique organic feel! Downloa* Aurora Live Drum Recor*ings now!